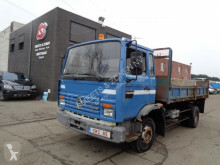 DAF tipper truck Cf 85.480 Kipper 8x4* Topzustand! 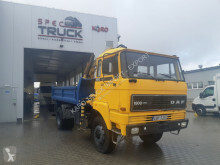 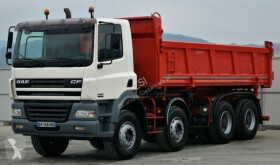 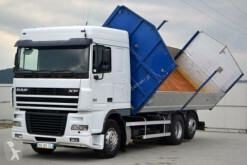 DAF tipper truck CF 85.360 Kipper 8x4 ! 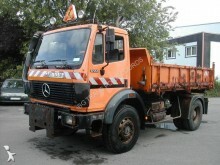 Top Zustand! 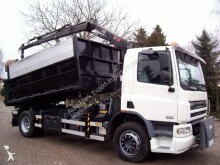 DAF tipper truck CF 85.380 Kipper+Bordmatic600m 8x4! 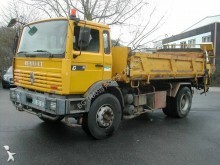 Top Zustand! 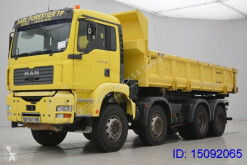 DAF tipper truck CF 85.380 Kipper 8x4 ! 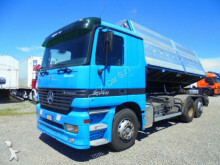 Top Zustand! 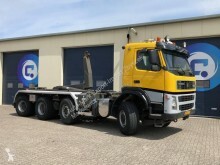 DAF tipper truck XF 95.430 * 2 Seiten Kipper 6,40 m Top Zustand!